Paris Nanterre University (French: Université Paris Nanterre), formerly called “Paris X Nanterre” and more recently “Université Paris Ouest Nanterre La Défense“, is located next to the buzzing business district “La Defense”. It is one of the most prestigious French universities, mainly in the areas of law, humanities, political science, social sciences and economics. 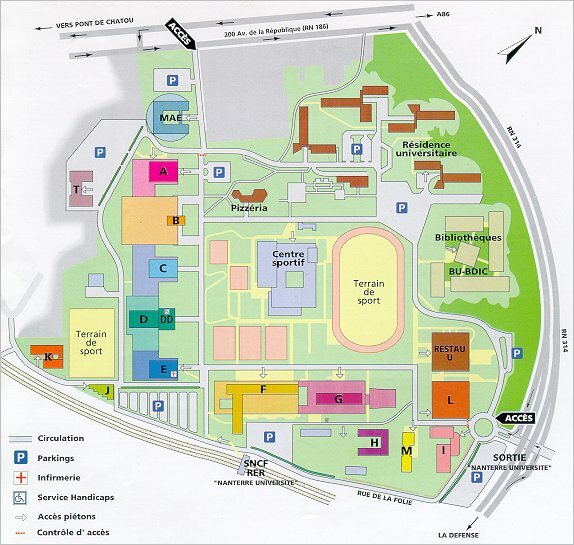 It is one of the thirteen successor universities of the University of Paris. It is located in the western suburb of Nanterre, which is why the university is commonly referred to as Nanterre. 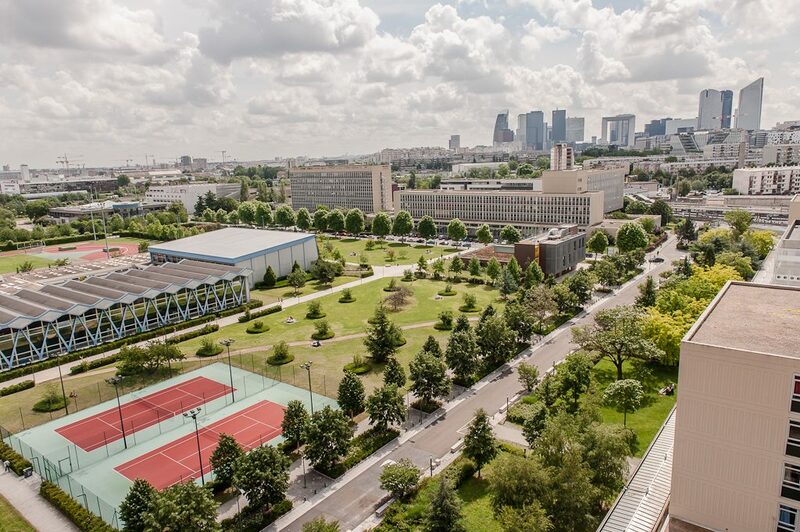 Nanterre was built in the 1960s on the outskirts of Paris as an extension of the Sorbonne. It was set up as an independent university in December 1970. Based on the American model, it was created as a campus (as opposed to the old French universities which were smaller and integrated with the city in which they were located). The university boasts many famous alumni including former presidents like Nicholas Sarkozy and Emmanuel Macron or the famous French D.J. David Guetta. Paris Nanterre has a vibrant French as a foreign language department called FETE. They offer a number of courses at the A2-B1 level and at the B2-C1 levels. Check out their course listing for more information.